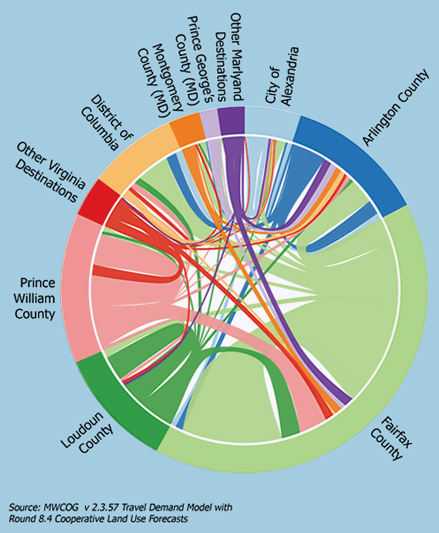 TransAction is the multimodal transportation master plan for Northern Virginia. It is a long range plan addressing regional transportation needs through 2040. 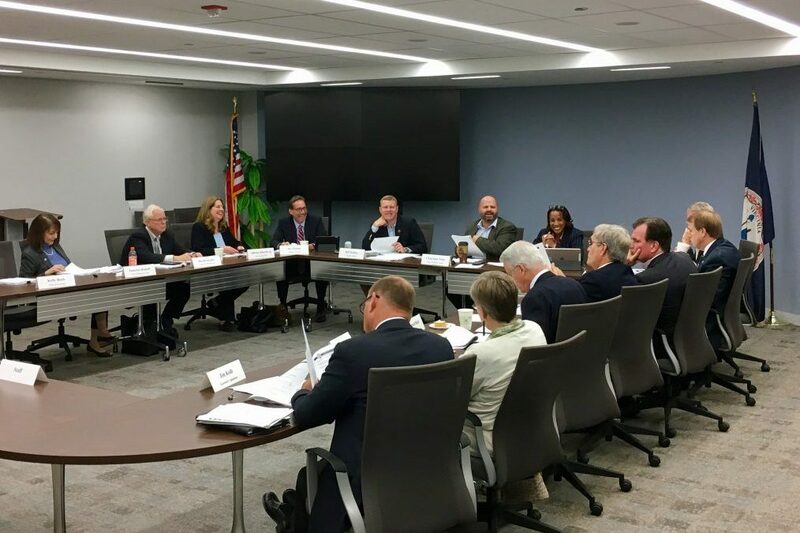 The Plan focuses on eleven major travel corridors in Northern Virginia, and identifies over 350 candidate regional projects for future transportation investments to improve travel throughout the region.TransAction is not bound to any budget, and proposes more projects than can realistically be funded. 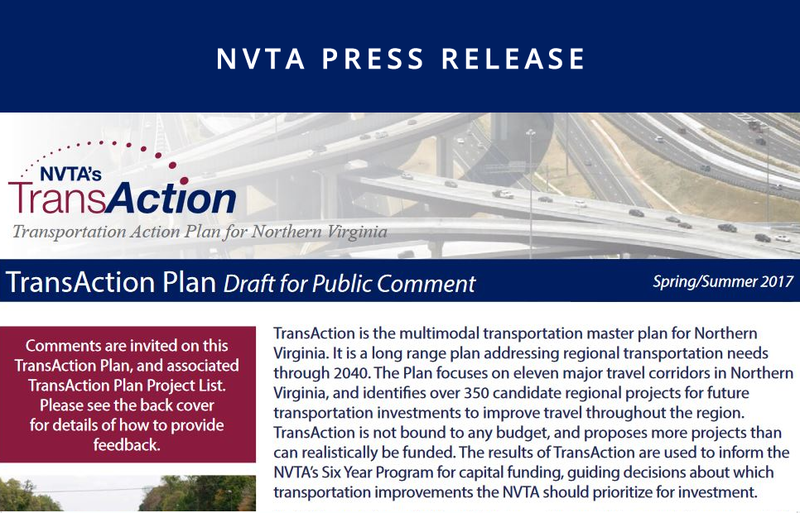 The results of TransAction are used to inform the NVTA’s Six Year Program for capital funding, guiding decisions about which transportation improvements the NVTA should prioritize for investment. Sign up for the NVTA Driven by InNoVation newsletter to receive a regular digest of transportation technologies and emerging travel trends - from Northern Virginia and across the globe. Please enter your information below and click "sign up" to register.